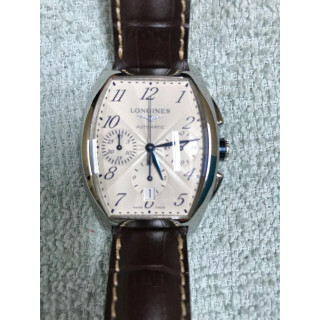 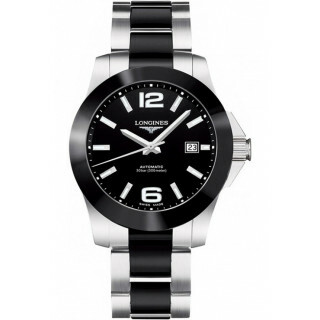 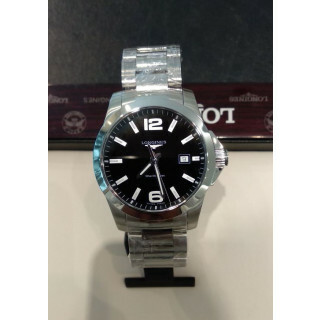 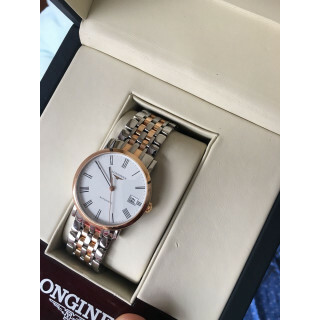 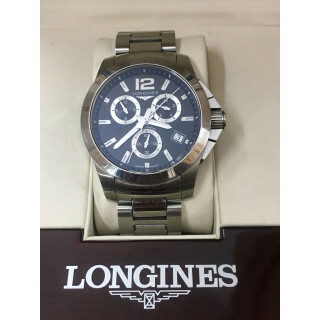 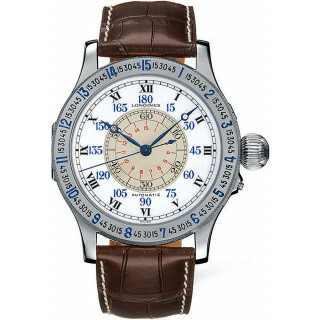 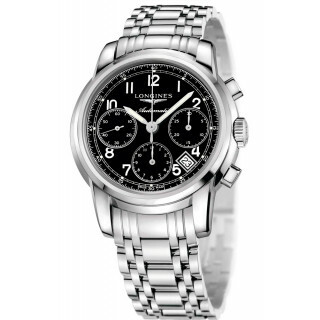 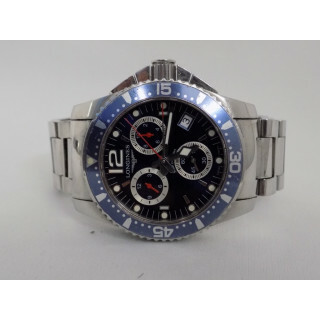 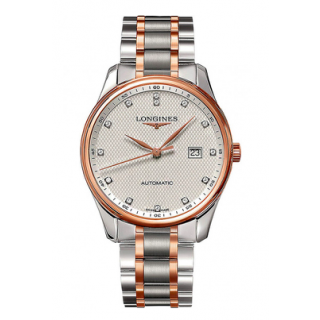 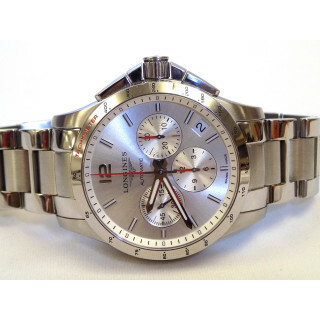 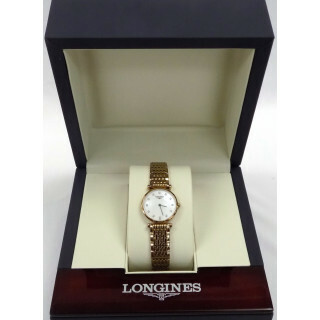 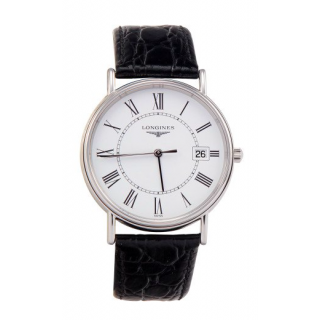 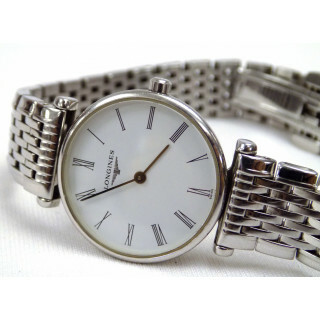 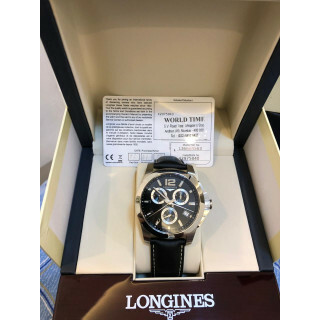 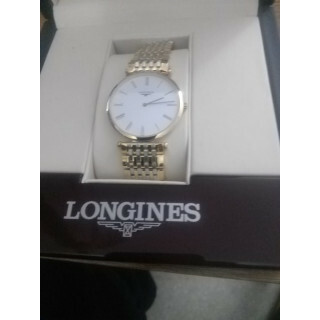 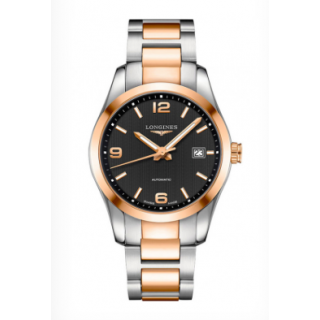 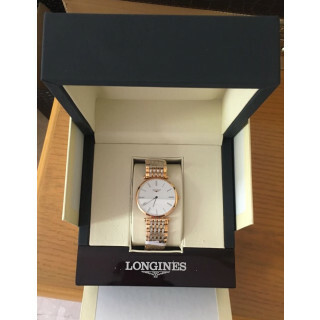 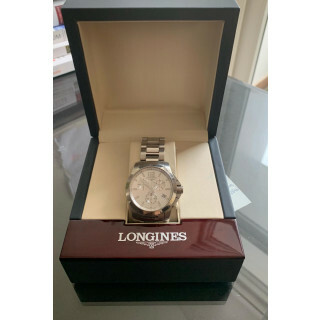 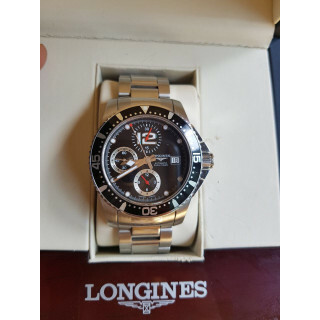 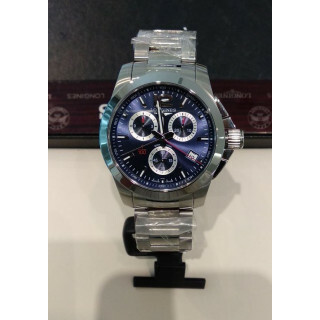 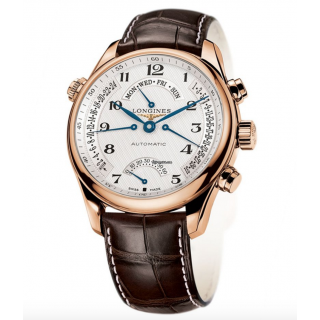 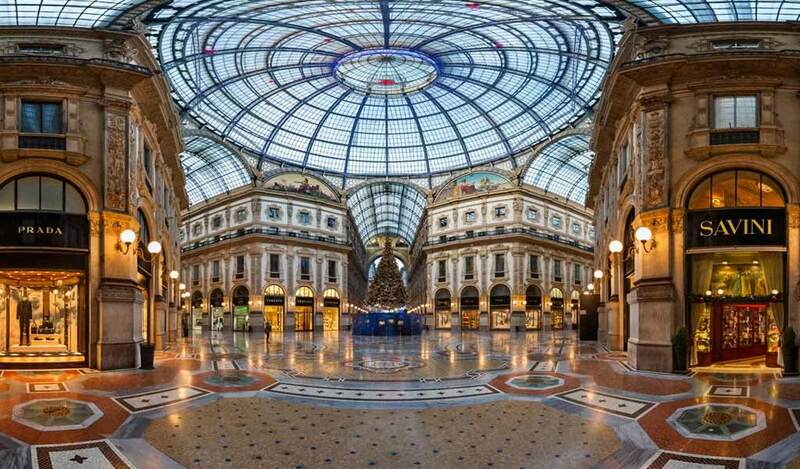 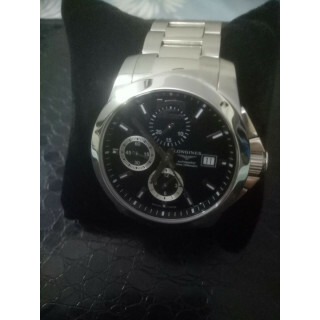 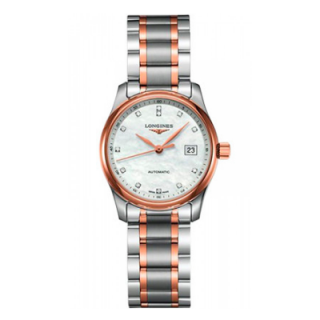 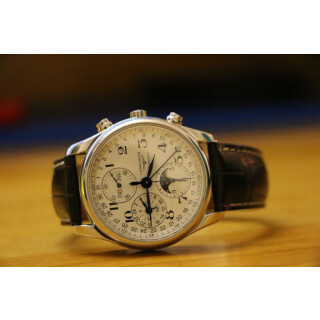 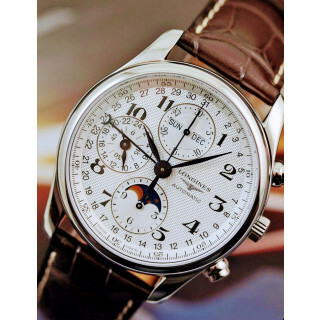 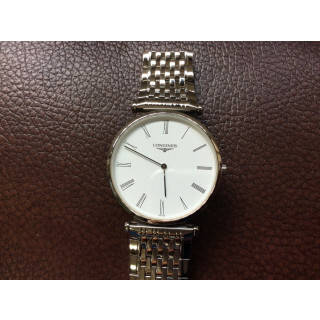 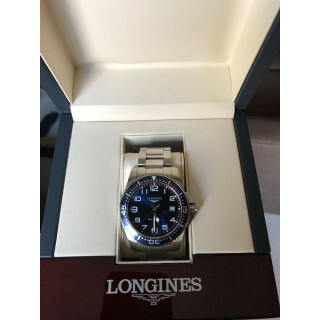 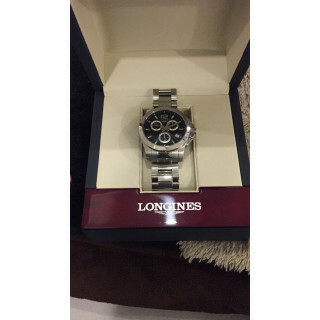 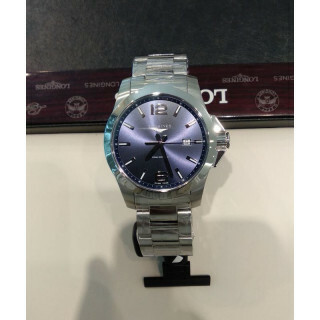 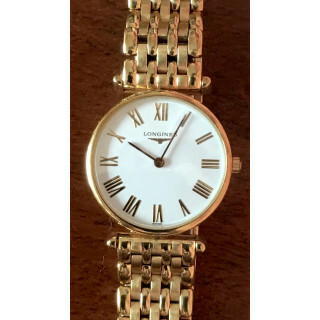 Longinesis a luxury watch company.Founded by Auguste Agassiz in 1832, it is owned by the Swatch Group. 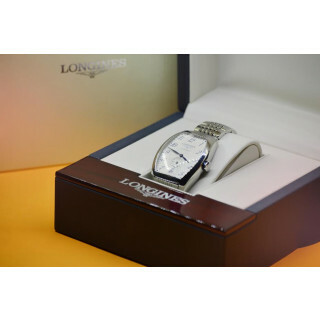 Its winged hourglass logo is the oldest registered for a watchmaker.Longines is known for its "Aviators" watches. 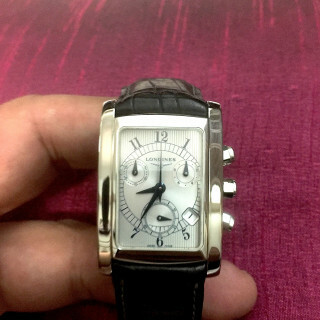 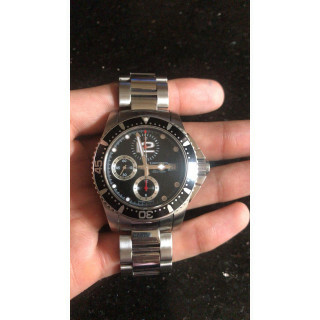 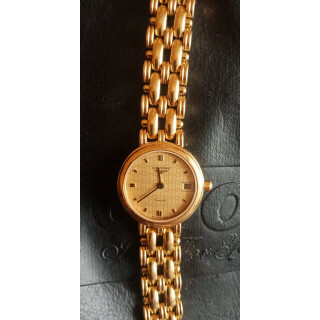 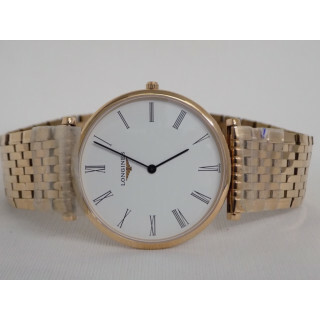 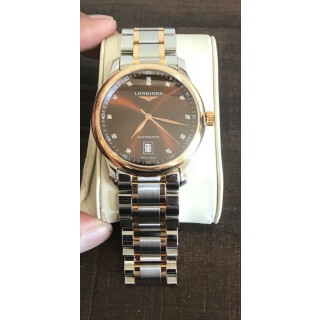 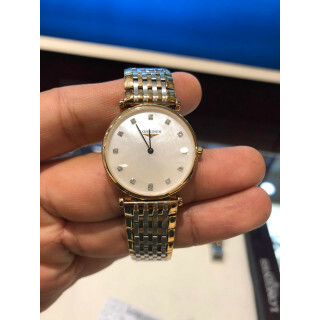 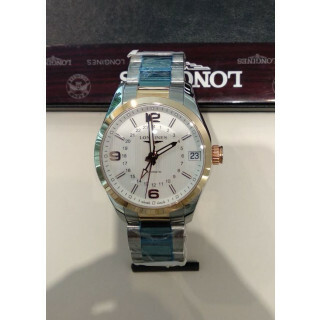 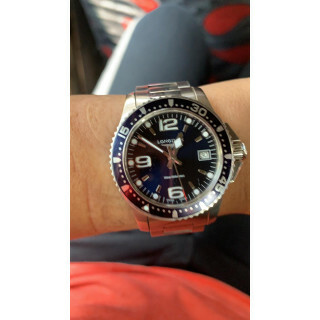 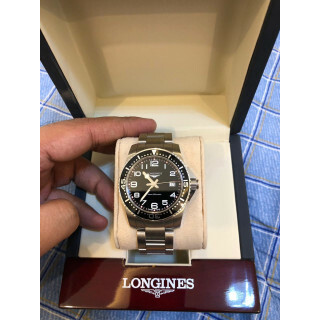 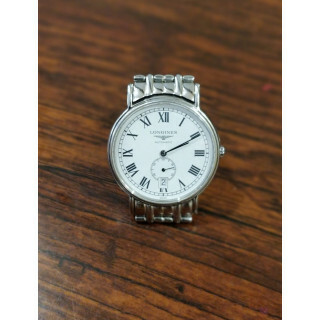 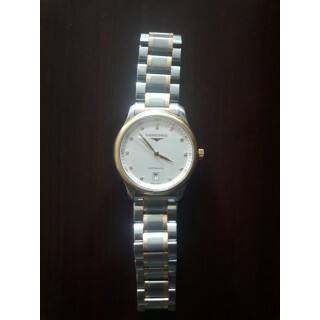 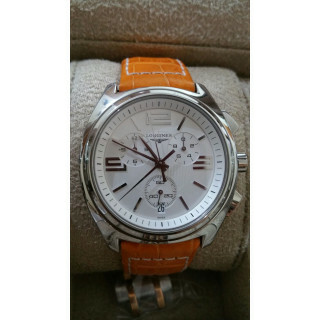 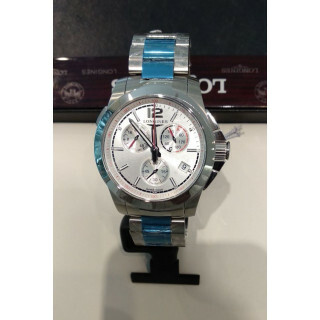 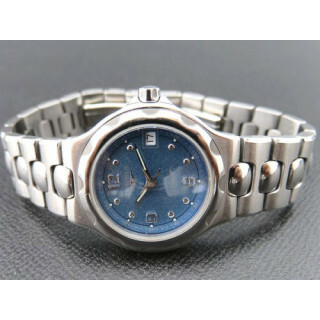 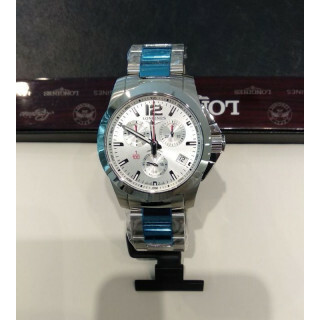 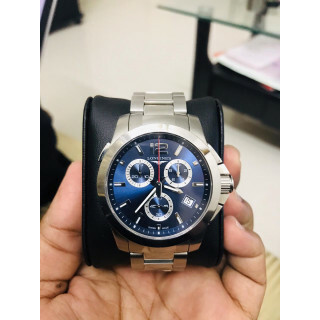 From classic women’s & men's watches, shop in India online on Luxepolis.com's unique collection of authentic and vintage Juicy Couture for the finest in American luxury.